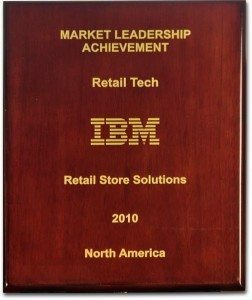 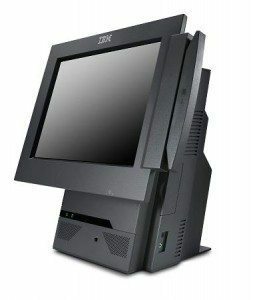 Engineered for peak point-of-sale (POS) performance, the IBM SurePOS 500 Series delivers the style, serviceability and state-of-the-art technology retailers need to help optimize the customer experience in food service, hospitality, specialty and gas and convenience. 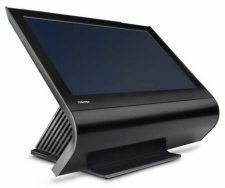 The TCxWave by Toshiba is a new breed of retail system created to give retailers the freedom to use one platform for multiple purposes throughout the store. 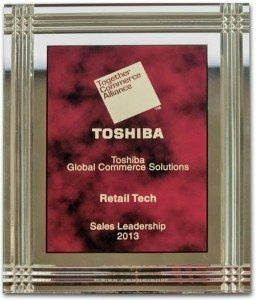 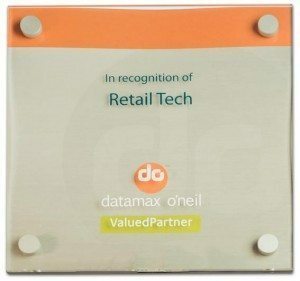 TCxWave has the flexibility, performance and distinctive design that global retailers have come to trust from the team that continues to produce the Number 1 store solutions in the industry. 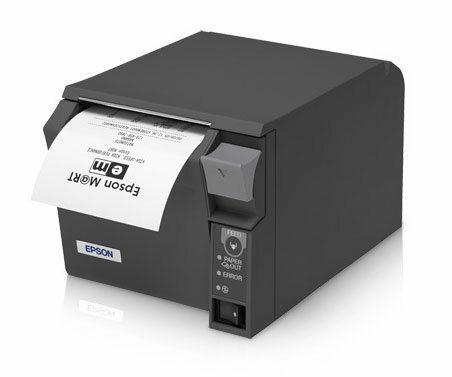 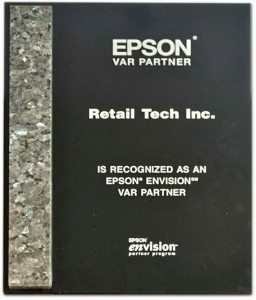 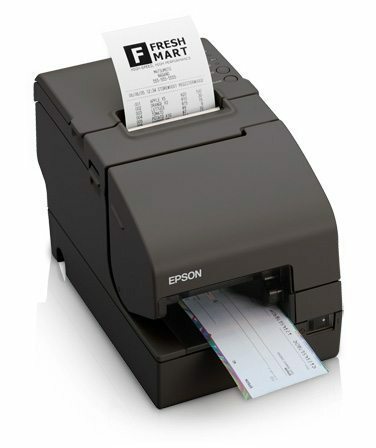 Small and compact, these next-generation smart printers are designed to meet the growing need of today’s retailers for mobile POS.